Megan sent me her wonderful book late last year….so bad of me, I don’t remember when….I loved it from the start, but like many, many things it fell behind the wake of my other adventures….which is no indication of it’s greatness to be sure. 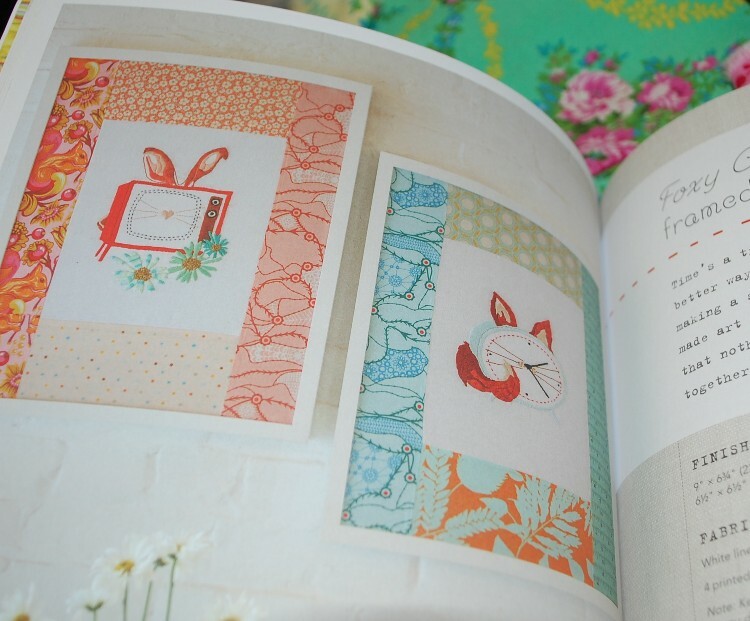 I first met Megan when she was helping out our mutual friend Tula Pink at one Market. I barely spoke to her at the first one, I think I was crazy busy, and I think Megan was a bit overwhelmed by the amazingness of the whole event. But at the last few Markets, I have had the opportunity to chat with Megan, and I tell you that each conversation is a treat in true Southern charm. Her accent is just delightful and her love of the craft it just as sweet. 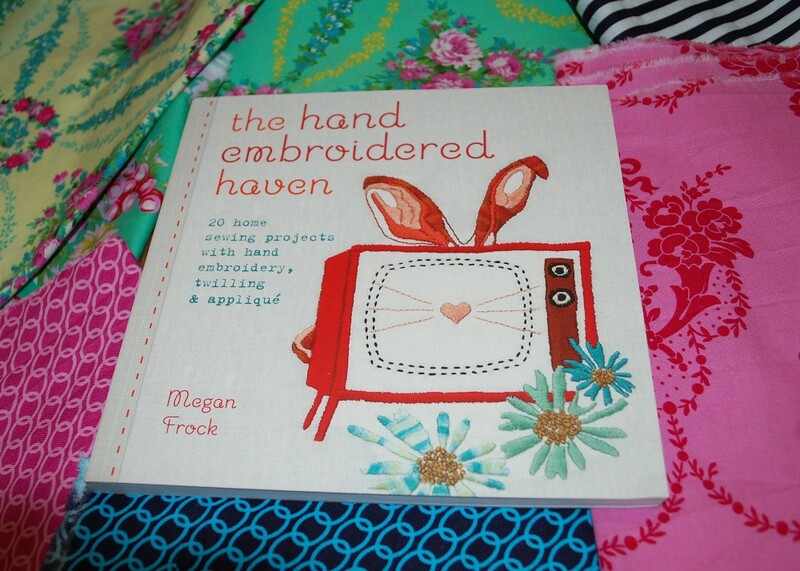 the hand embroidered haven is Megan’s first book (I am sure she will have more!) 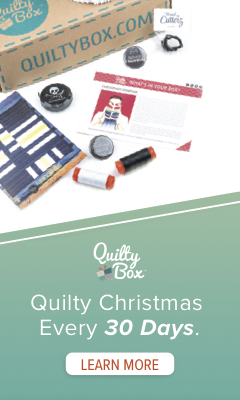 and it is chock full of some great sewing projects with an emphasis on embroidery as a featured part of each project. I can particularly relate to the Rabbit Ears on the TV…..had those all of the time growing up…We could only get three stations, sometimes we were lucky enough to get the fourth station from the border of Washington State and Canada. 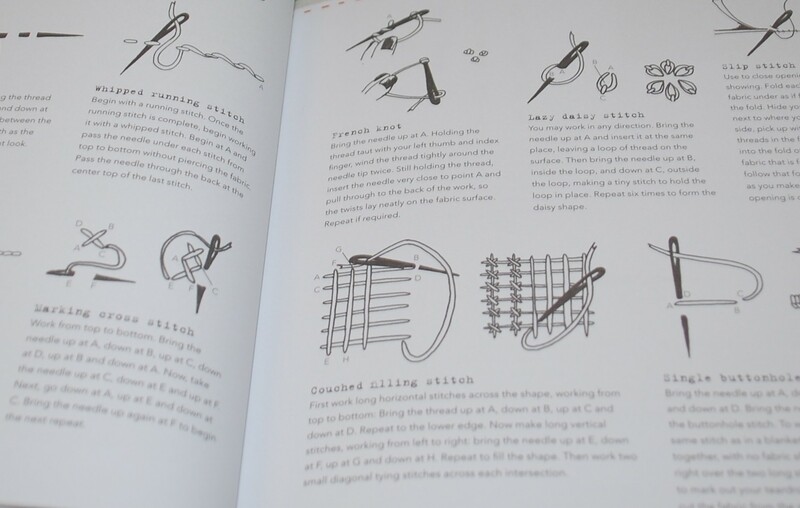 And Megan also has some great instructions for stitches…including some I had never heard of but sound compelling. 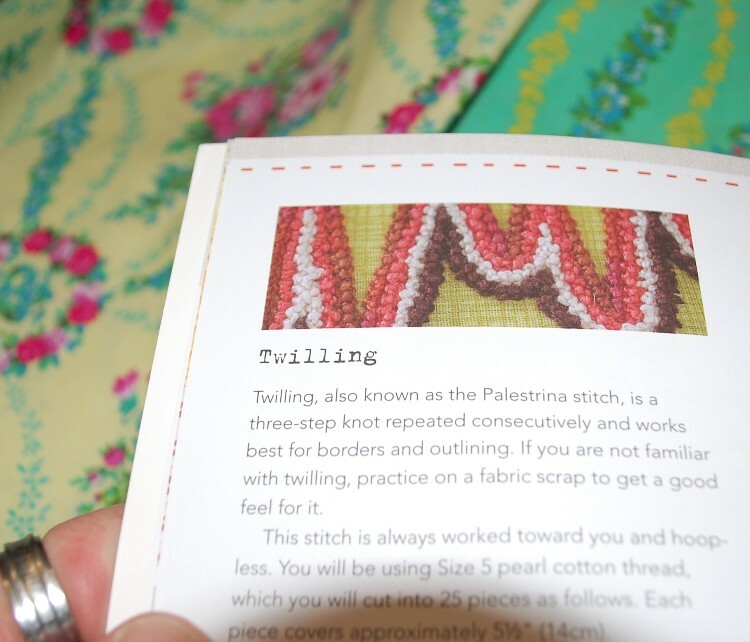 Like the Couched Filling Stitch. And Twilling…I am sure I have seen this, but never knew what it was called. 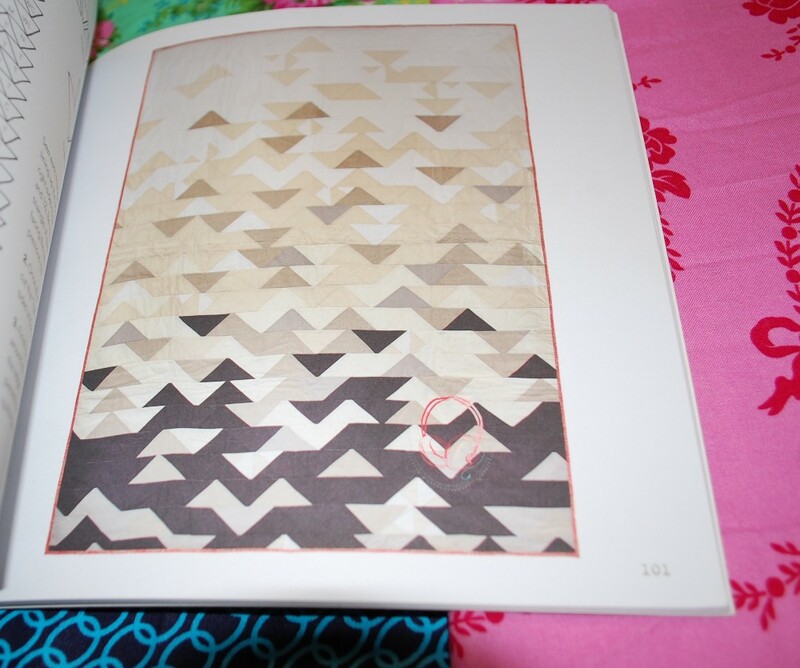 Love the full texture it brings to the needlework. But as you know already, I rarely get to carving out the time to embroider. 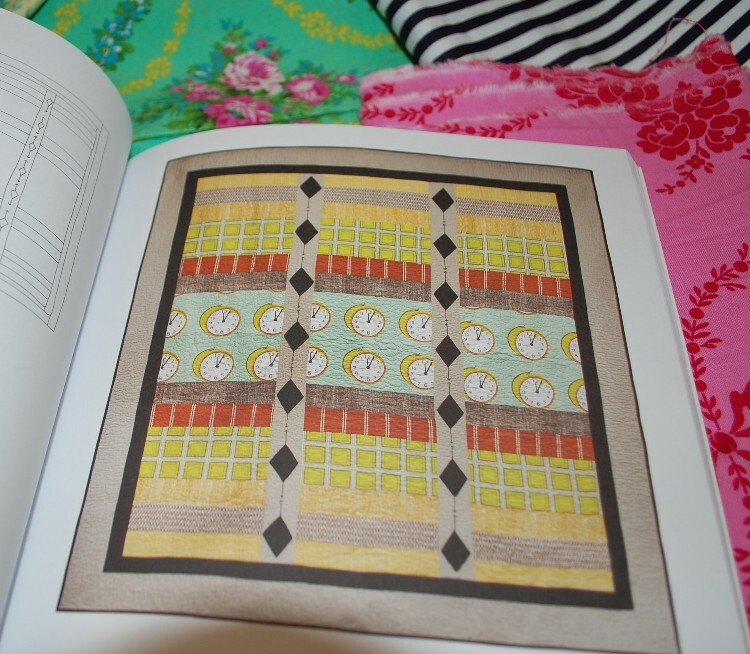 So of course my first loves in her book were the quilts and these two are my favorites! So that’s it for today. If you don’t already have Megan’s book, go right out and get it. You’ll be happy you did! Oh, and the fabric behind all of these shots? Beauty Queen from Jennifer Paganelli for Free Spirit. New this Spring. Look for it, You’ll love it!